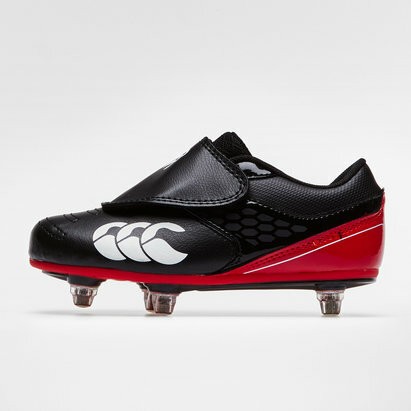 For players at all levels, these Sidestep V1 8 Stud SG rugby boots in Hot Red by Gilbert provide comfort and stability. 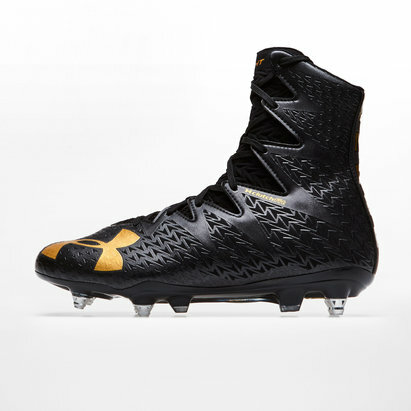 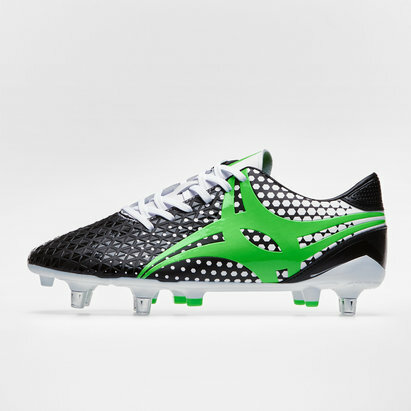 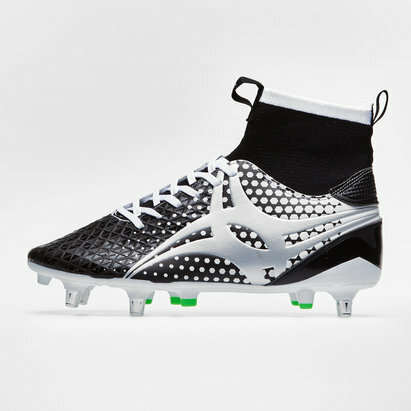 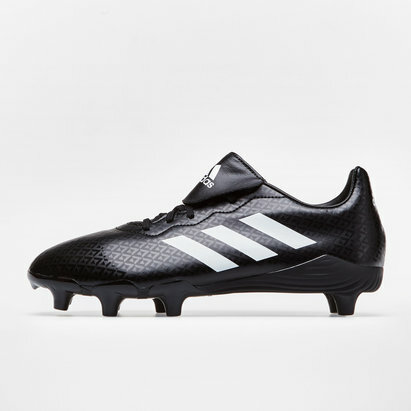 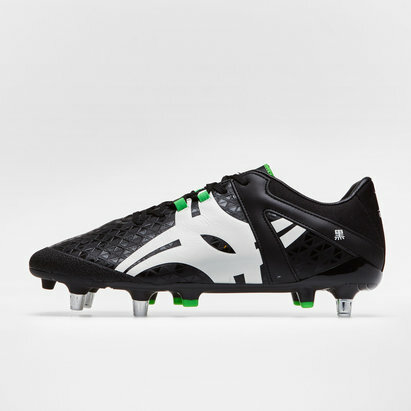 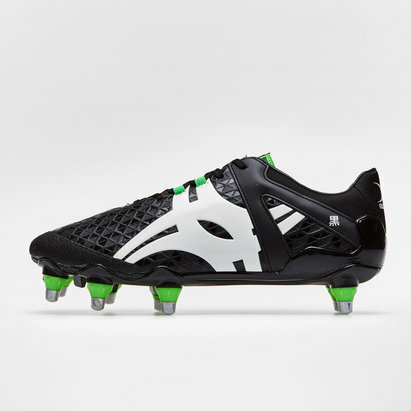 The best rugby boots for club players - an update to the classic Gilbert sidestep boot. 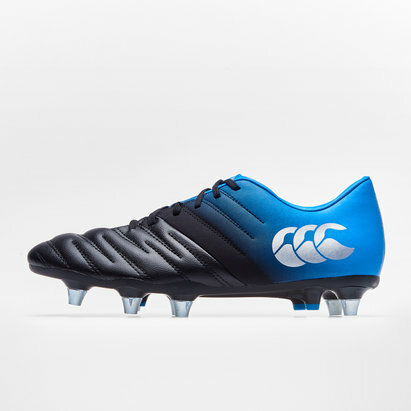 Gilbert have been the leading brand in World Rugby, since 1823. 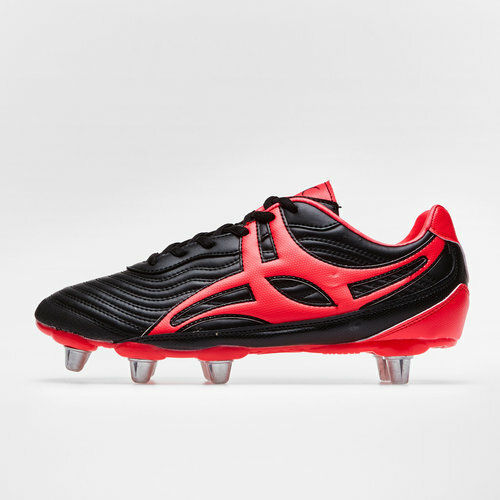 Synthetic Leather Upper for reliable, lightweight durable performance in all weather conditions. 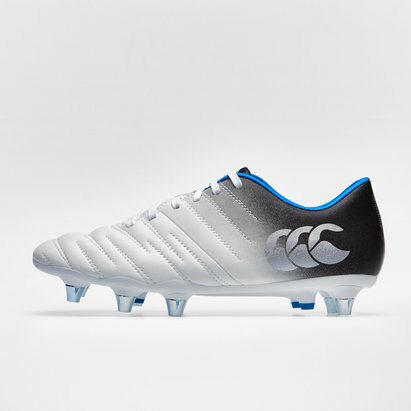 Support cradle – Redesigned logo acts as a stability cradle around the foot. 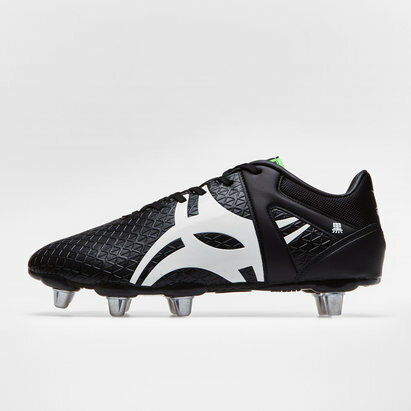 Comfort lining system for non slip and minimal moisture absorption. 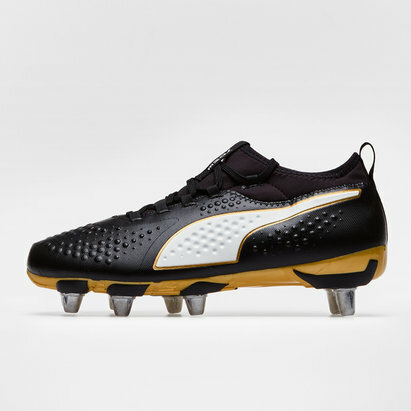 Full length removable EVA sockliner. 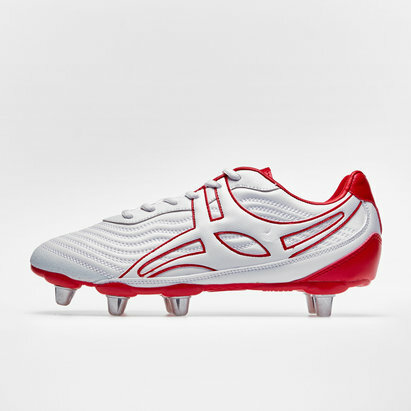 SNR 8 – Senior 8 stud outsole.